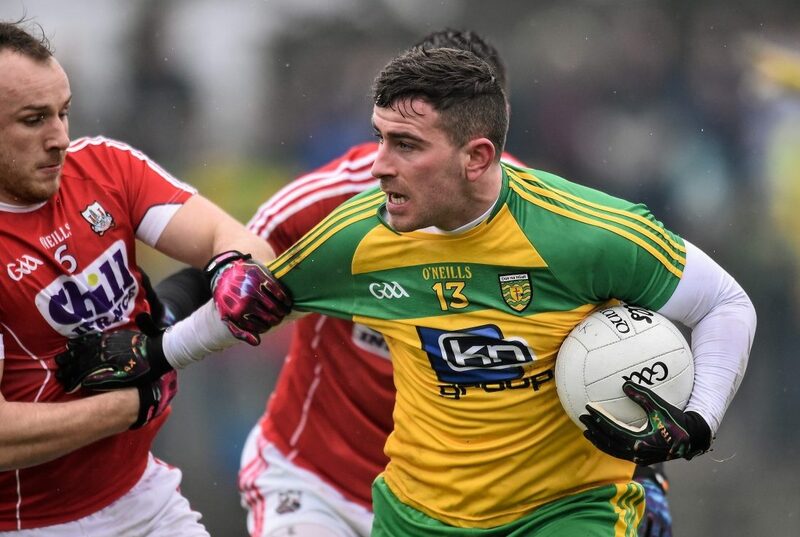 GAELIC Life columnist Kevin Cassidy believes that Donegal can still come through their ‘Super 8’ group despite the loss of Paddy McBrearty. Writing in today’s edition, Cassidy looks back at Donegal’s ulster triumph over Fermanagh and is remaining hopeful despite McBrearty’s cruciate diagnosis. The full article is in today’s Gaelic Life, in shops now or available here.